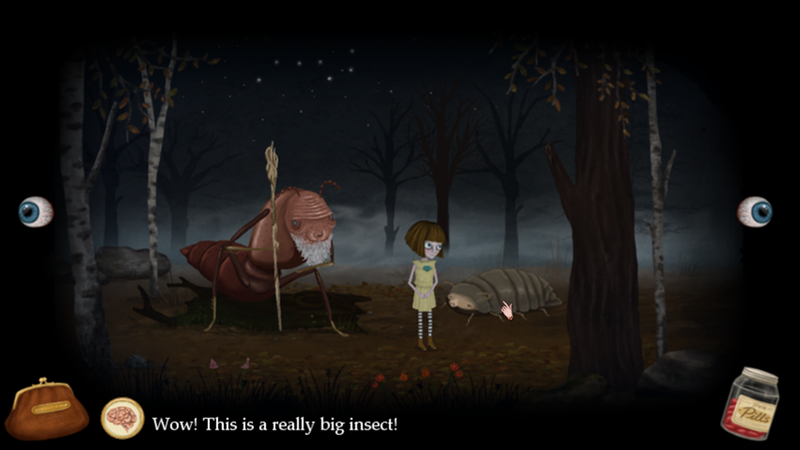 ” …imaginative, strange, unsettling, intelligent and charged with a rare and beautiful sense of hope.” RockPaperShotgun. 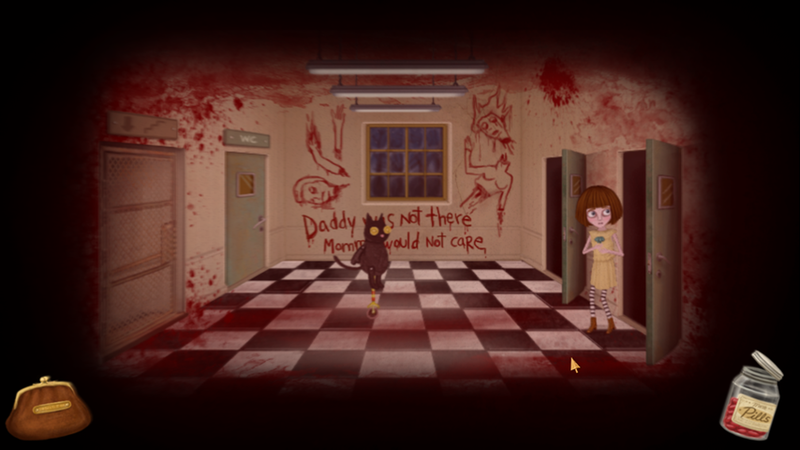 ” Fran Bow makes you love its main character even as you hate her for dragging you to these gruesome places. 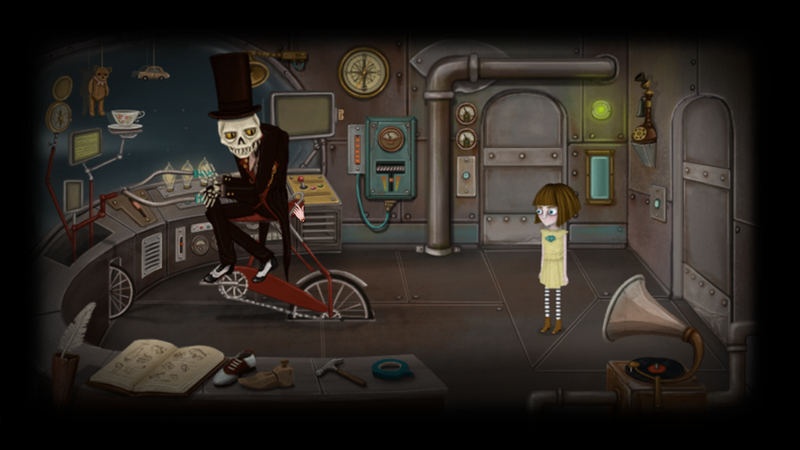 It tells a story of a charming little girl caught up in a terrible life, all through some solid point-and-click puzzles that make sense in its strange setting.” Indiegames. 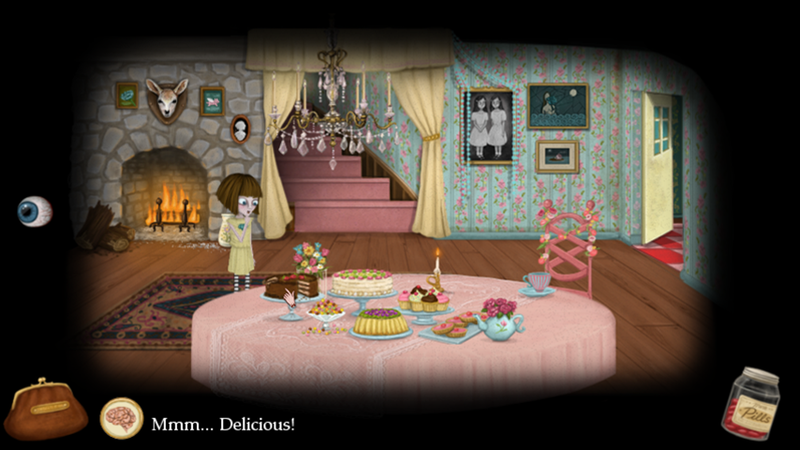 “Even minor characters are animated in such a way as to be memorable and unique…” Indiegamemag. 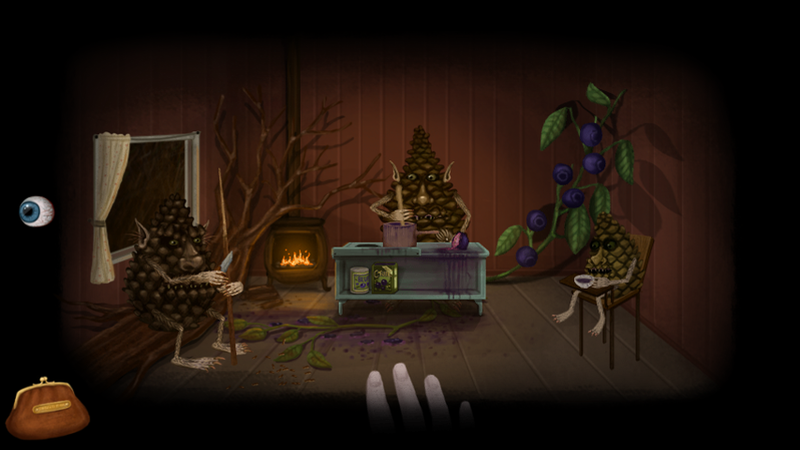 “I often get feelings while playing this game that I haven’t experienced in quite some time, going all the way back to legendary point and click adventures of the 90s.” TruePCGaming. 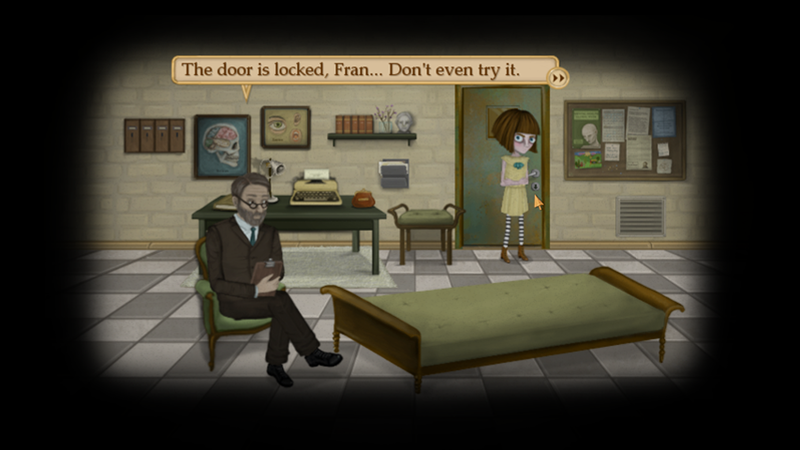 “The hand-drawn graphics in Fran Bow are as beautiful as they are surreal, really helping to convey a disturbing atmosphere of dark things from a child’s perspective.” AdventureGamers. Our game studio is based in Hedemora, Sweden. It was founded in 2012 by us, Natalia Figueroa and Isak Martinsson. 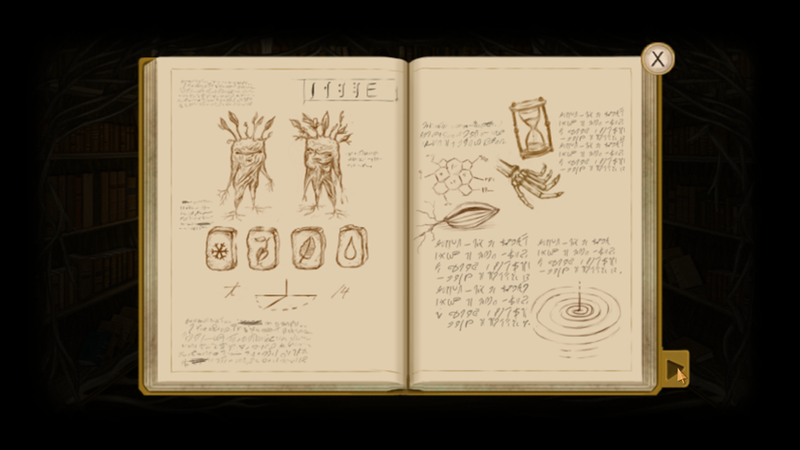 Natalia specializes in story writing, art, animation and character design, while Isak specializes in programming and music. 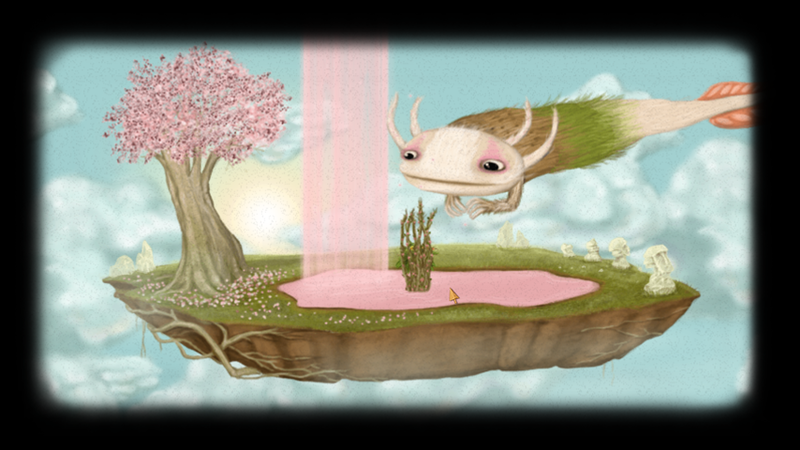 We have been working together since 2009, doing short films, music videos and animations, but in 2012 we realized that making movies wasn’t really what we were after. 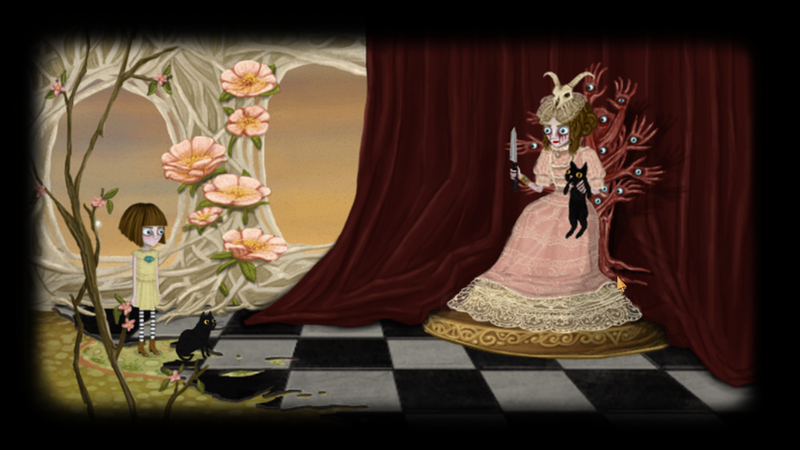 Writer, designer, artist, animator, sound design.